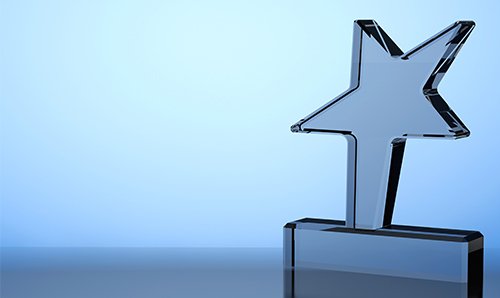 Recognize your employees, vendors and members with flair. 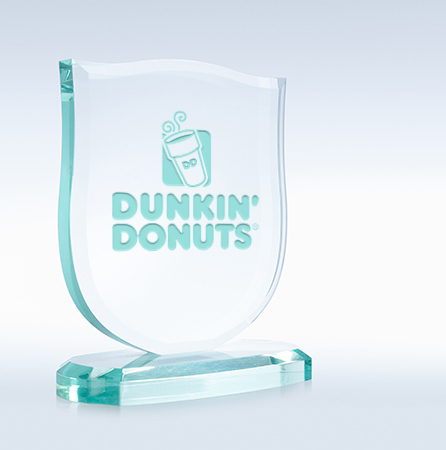 Our awards and plaques are available in silver, gold and bronze acrylic styles. We supply a quick turnaround for your event or award presentation. 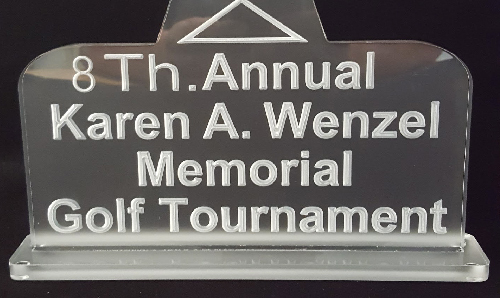 Whether you are a fundraiser acknowledging an outstanding supporter, a golf club cheering on your best players or any organization showing appreciation, we can supply individual plaques for everyone you want to recognize.